Dwyane Wade’s second signature shoe had a rousing debut last December 7 and the silhouette named Jordan Fly Wade 2 is expected to get a lot of attention once again. 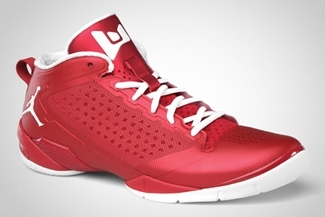 The Jordan Fly Wade 2, which is made for Gravity defying players like Wade with its lightweight Hyperfuse construction and responsive Lunarlon cushioning, will be available in Varsity Red/White soon. The upper part of the shoe is dominated by the varsity red strong color accented with white lining, branding, lace, and outsole. This one will be released anytime from now so watch out for it! 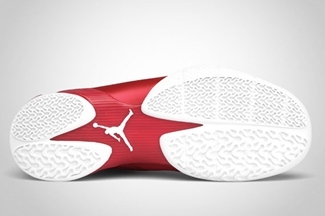 Four New Jordan Fly 23 Coming Out Today!